The clever folks at Rooftop Film Club are going underground this winter, with a new venue at The Vaults, underneath Waterloo Station. There's a long list of screenings already planned, inc some firm favourites like Frozen (singalong version) and The Big Lebowski. "As the nights draw in the Rooftop Film Club is going subsurface for the winter season and taking up a covert residence in The Vaults of Waterloo station. 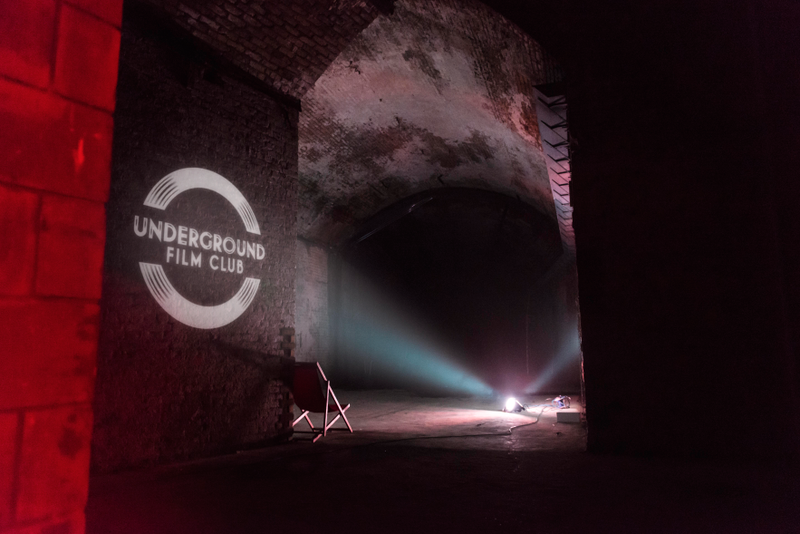 Enjoy a subterranean movie experience as the Underground Film Club screens classic, cult and recent film releases amid the shadowy caverns of one of the capital’s busiest stations. Secreted under the railway arches, The Vaults is the historical underworld turned contemporary arts space offering an atmospheric labyrinth of Victorian brickwork chambers to lose yourself in for the ultimate escapist film event. Settle in on comfy theatre style seats and take in an old favourite on the big screen in this unique and intimate space – perfect to take your better half on a clandestine date they won’t forget, or impress your mates by enjoying a new release in the city’s hidden abyss. Screening five nights a week from the 6th November to 20th December 2014 the Underground Film Club’s sub-station show reel includes Boyhood, The Goonies, The Fault In Our Stars, The Grand Budapest Hotel, Life if Beautiful, Casablanca, National Theatre's Frankenstein and many more." Where - Underground Film Club @ The Vaults, Launcelot Street, SE11 7AD (Entrance via Launcelot Street, off Lower Marsh).